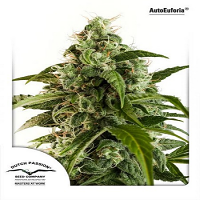 Auto Galaxy is a plant with many features of an Indica and one of the most productive we have. 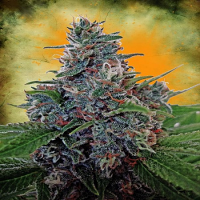 Auto Galaxy Feminized Marijuana Seeds by Pyramid Seeds: Auto Galaxy is a plant with many features of an Indica and one of the most productive we have. 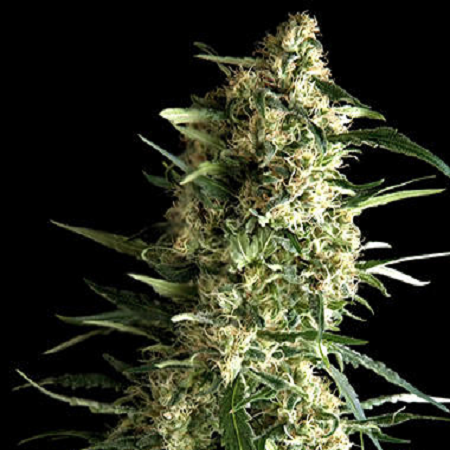 Being an Indica, it has a very rapid growth sometimes stems are a too weak to bear the weight of its buds. It has a delicious mint flavour. 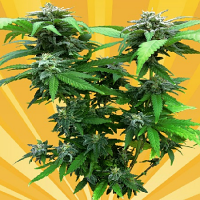 Galaxy Auto Surely you will not leave indifferent because it is a variety that breaks completely with the taste of hemp that had formerly industrial automatics. Its sweet fruity and lasting relaxing effect and make this variety is the one closest to his first cousin Galaxy. 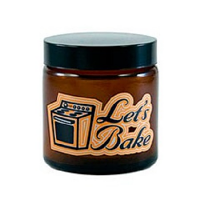 It is a plant of medium size, sturdy and strong, with thick resinous buds. Exterior: You can start growing in early February, but I recommend that you ignite a light after dark, until the days are longer. Interior: cultivated like any other car in 20 hours.